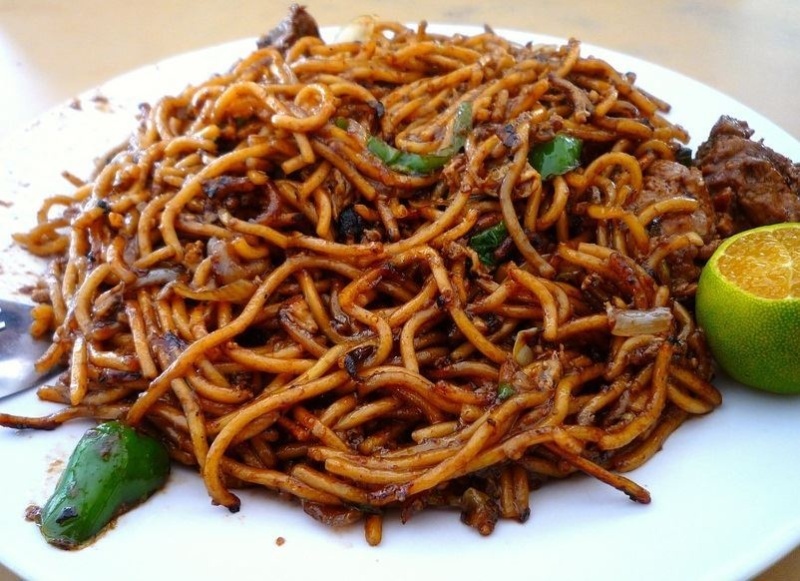 As delicious as Malaysian food is, we all know that some of our favourite meals are not the healthiest for our bodies although they can be the tastiest. 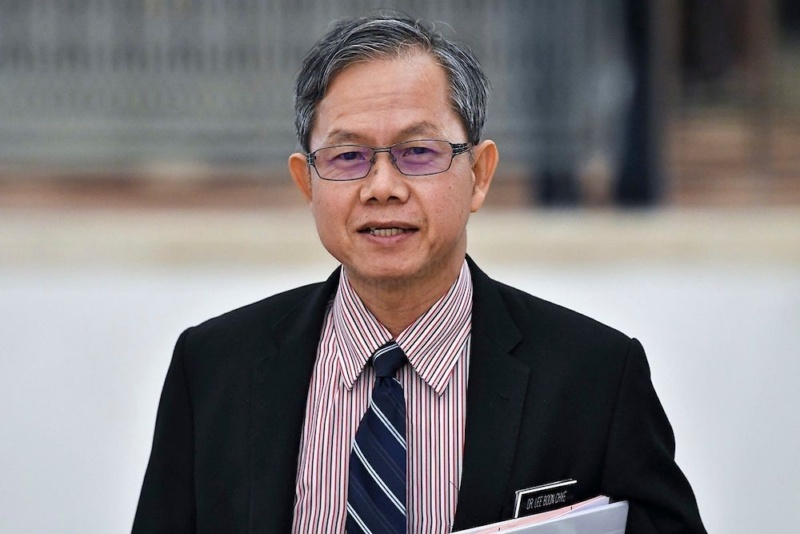 A study carried out some time last year (2018) revealed that Malaysians’ salt intake is at an alarming level, as cited by Deputy Health Minister Dr Lee Boon Chye. According to FMT, the Malaysian Community Salt Study 2017-2018 (My CoSS 2017/2018) showed that Malaysians’ average salt intake per day was 7.9g which is equivalent to 1.6 teaspoons. Imagine swallowing one and a half teaspoons of salt every day. 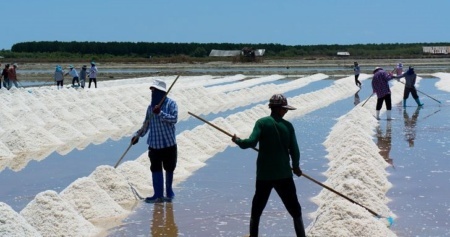 “The study also showed that four out of five Malaysians consume salt in high quantities,” Lee said at the National Salt Reduction Awareness Day 2019. “Jom Bertindak #Sedap Tak Semestinya Masin” was the theme of the campaign which will end on 20 April. Lee then added that excessive salt intake could lead to an increase in the risk of hypertension. If this is left unchecked, there is the possibility of the person getting a stroke or a heart disease. He said that one of the most cost-effective interventions in the prevention and control of non-communicable diseases is salt reduction. 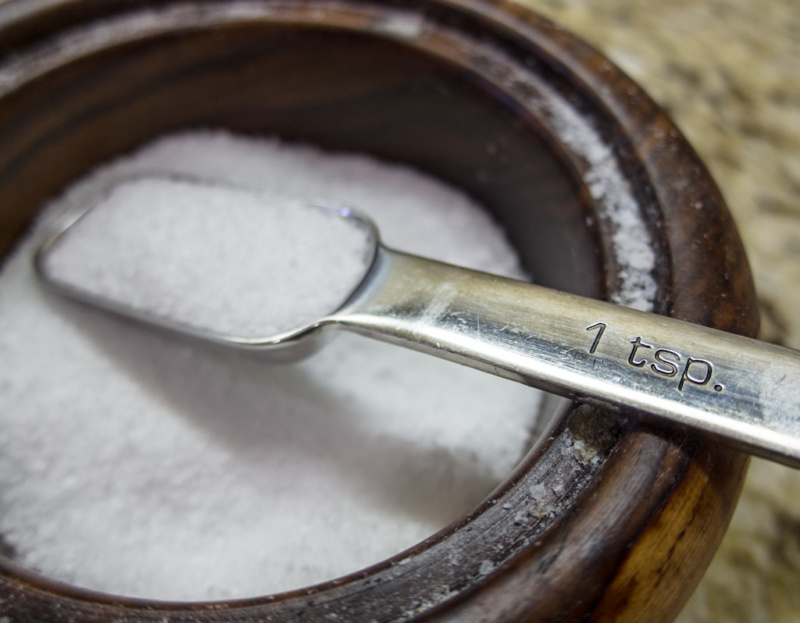 Furthermore, Lee said that a study in the UK showed that a reduction in consumption of one gram of salt per day could save 7,000 lives and about one billion in healthcare savings. That’s a lot! Meanwhile, WHO has plans to reduce salt in the population as much as 30% by 2025. 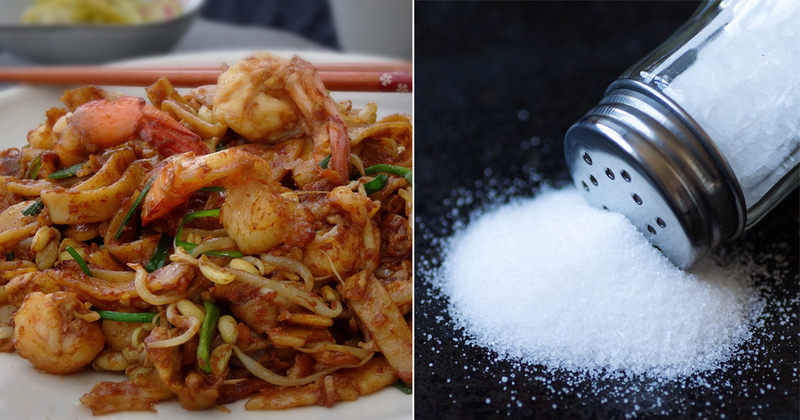 Do you agree that Malaysians have a high intake of salt in their diet? Let us know in the comments below.